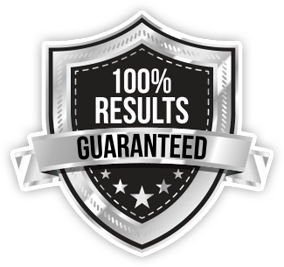 Get the website visitors you want: Fast and Affordable! Our visitors community generate over 27 million distinctive unique visitors and over 63 million page impressions per day! 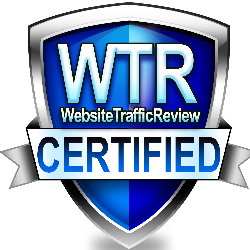 WebTargetedTraffic is best known for delivering affordable yet effective targeted website visitors. 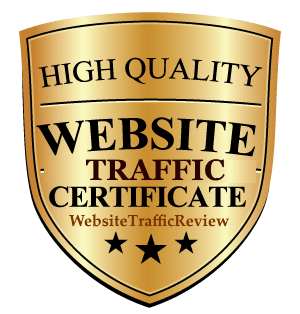 Get your traffic right by choosing from more than 300 niches from our list. Geo-targeting is made easy as we can target almost anywhere in the world! Get more engagement, more possible conversions, and greater results when you buy real targeted website visitors!